YouTube TV is now in Grand Rapids. If you've been doing the math, you'll have noticed that there are five cities from our previous post that are missing from this list (these are Austin, Birmingham, Grand Rapids, Norfolk, and Raleigh). Presumably, these markets are still in the pipeline but weren't yet entirely ready for launch. 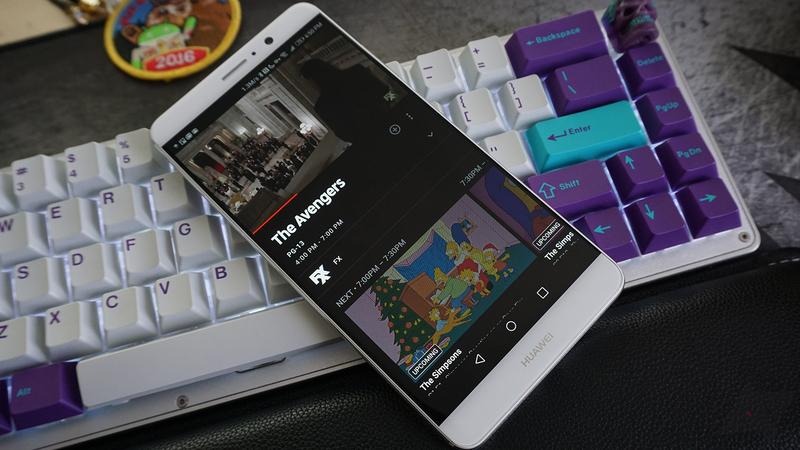 If you're not familiar with the service, YouTube TV allows users to stream live TV feeds directly to their mobile device for $35 per month. Notably, there's access to plenty of live sports, something sorely lacking from services like Netflix or Hulu. While a move in the right direction, YouTube TV is arguably still far from perfect. As Ryan noted in his hands-on, it has some pretty bizarre restrictions which stem from the way TV rights work today. For example, you can cast football games to your TV set but you can't watch them directly on your mobile device because of the exclusive rights Verizon has over mobile streaming of NFL games. You also won't be able to livestream several local channels unless you're physically located in an area where YouTube TV has already launched. Nonetheless, it's hard to say that YouTube TV isn't at least better than what currently exists — with a traditional cable subscription, you'll have plenty of trouble trying to watch live sports from outside your house, let alone your city.